Rack skiff, carrying three feet sword, Li Bai Jie thingslookgloomy. Jade Emperor invited me to drink, I go to the devilaboutchess, Zuiwo hibiscus Golden Horde, gentle hand on at thechild, ifasked who the most Happy? Beyond the four circles isSanXian! One thousand strokes with, thousands of siege, with no brain yousaygoodbye to operate era! Smart match, super god PK, challenge landmark boss a copy! Love system, tease sister team, enjoy this earth Subway! Fairy pet horse, accompanied by fairies, fashion Varietyanyarbitrary Iraq! I try to be cut Magic, aspirations sky, bound to any Happy,FateLing days. 【遊戲介紹】不成王業！不做霸主！不當魔王，也看不起小鬼！天地人魔，四界任我來去，環肥燕瘦，各色美女任我挑選！什麼是真正的仙路王道？斬妖除魔，盡在斬魔Online架一葉扁舟，攜三尺長劍，曆世事百劫，看滄海桑田。玉帝約我去喝酒，魔王約我去下棋，醉臥芙蓉金帳，手撫溫柔處子，若問何人最逍遙？超出四界是散仙！【遊戲特色】千招搭配，千人攻城，帶你告別無腦操作時代！智能匹配，超神PK ，挑戰劃時代boss 副本！情緣系統，撩妹組隊，盡情享受這人世間百味！仙寵坐騎，仙女伴隨，百變時裝任伊隨心所欲！待我斬盡魔道，問鼎蒼穹，勢必任意逍遙，傲世淩天。【game introduction】Not a king industry! Do overlord! Improper Lord, look downkid!Heaven, Earth Magic, four world any time I come and go, Yanthinring of fat, beautiful colors any time I choose! What is therealfairy road king? The demon slayer, all in Kill DevilOnlineRack skiff, carrying three feet sword, Li Bai Jie thingslookgloomy. Jade Emperor invited me to drink, I go to the devilaboutchess, Zuiwo hibiscus Golden Horde, gentle hand on at thechild, ifasked who the most Happy? Beyond the four circles isSanXian! [Game Features]One thousand strokes with, thousands of siege, with no brain yousaygoodbye to operate era!Smart match, super god PK, challenge landmark boss a copy!Love system, tease sister team, enjoy this earth Subway!Fairy pet horse, accompanied by fairies, fashion Varietyanyarbitrary Iraq!I try to be cut Magic, aspirations sky, bound to any Happy,FateLing days. ★Popular RPG hitting 10 million downloads worldwide! - Unrestrictedcharacter creations! With more than 80 billion combinationsavailable, feel free to create your own character to your liking! -Sword? Magic? Anything you like! 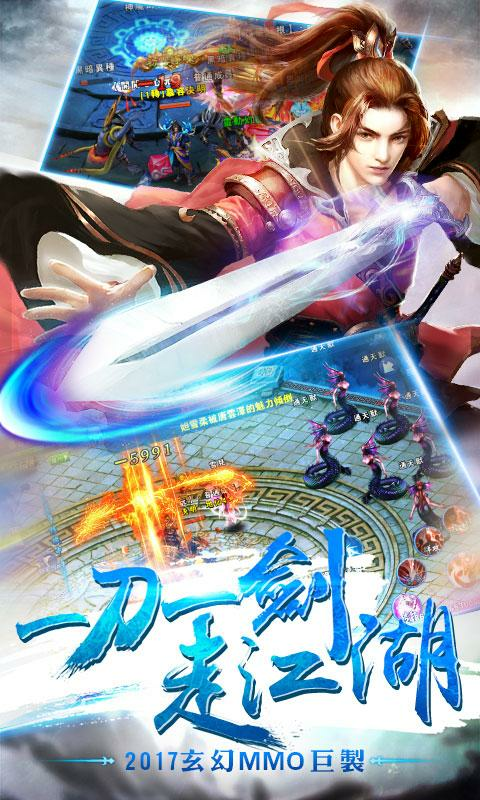 "Profession", which is often thecase with RPG, does not exist in Toram. Sword? (Magic) Staff? Bow?Halberd? Feel free to decide your own fighting style! - Build &Train your character to your heart's content! Equipped with a"Skill Tree" system enabling players to enhance and strengthentheir characters as they wish. Create combos and discover your ownbattle style! - Changeable weapons and equipment color! You cancolor your favorite weapon with the color you like when you obtainequipment with a "Color Info"! Moreover, you can freely create theabilities of your equipment as you proceed further with thegame...! - Go on an adventure with your friends across the country!RPG (MMORPG) that can be played and connects you with your friendsonline across the country! The powerful monster that you fail tobeat on your own could possibly be knocked down by forming a partywith your friends! Let's explore the vast and beautiful 3D worldwith many friends! - Party play even by yourself! You can evenenjoy party play when you are playing alone by borrowing andbattling together with other player's character known as"mercenary" or by summoning a "partner" from your ownsub-characters! 【Story Setting】 Decades ago, the world was hit by adevastating catastrophe, crumbling the ground into pieces. The godsquickly gathered the pieces scattered in all directions andhurriedly put them together. The result, a bizarre looking worldresembling a mosaic. The nation that was originally there hadceased to exist. As a result of repeated clashes of principles andinterests among the 4 tribes, the people split into 4 factions. Atsuch times, an adventurer (you) came to this peculiar world. Theadventurer (you) goes through a series of adventures while meetingvarious people belonging to the 4 factions in the world to confrontthe secretly proliferating mysteries behind it...... 【Game Outline】Title: Toram Online - Departure from Iruna - Genre: MMORPG withcomplete freedom Recommended Requirements OS : Android 7 or higherSoC : Snapdragon 439 / 660 / 710 / 835 or higher RAM : 3GB or moreInternet Connection : Wi-Fi (Upload / Download 10 Mbps or more) -Devices do not meet the recommended system requirements - Devicesare no longer supported by the manufacturers or retailers - Appsnot supported by the manufacturers or retailers are being used onyour device - Apps that root your device are being used - Virtualmachines or emulators are being used - VPN(Virtual Private Network)is being used - The app is not installed in the internal storage onyour device - SAMSUNG Galaxy series are being used to run the app(due to the screen glitches occurring on these devices) - The betaversion of the Operating System is being used *Only the Androiddevices powered by the Snapdragon series SoC from Qualcomm Inc. aresupported. *A bigger amount of RAM than that stated in therecommended system requirements may be required depending on yourdevice resolution. ■Facebook: https://www.facebook.com/toram.jpPlease go to "Contact Us" in the app in order to submit a requestor report a bug. Inquiries received directly from the app will beprioritized. Dive into the world of wild wolves and live your life as one ofthem! The best wolf RPG on mobile is finally here. Explore theamazing environment, develop your character and upgrade your skillsto become the Alpha of your pack! You can try your strength in oneof two modes: CO-OP or PVP - everything in Online Real-TimeMultiplayer. Play with people from all over the World! OnlineReal-Time Multiplayer RPG Stunning 3D graphics Beautifulenvironment Realistic animals Character development and upgradesCooperative multiplayer hunting and PVP Battle Arena modes Smoothperformance ONLINE MULTIPLAYER SIMULATOR Compete with players fromall around the World! The wilderness is never empty. Meet otherwolves in real time and conquer the forest! CHARACTER CUSTOMIZATIONAre you a mighty Gray Wolf? A Dhole Wolf? Or maybe a mysteriousBlack Wolf resembles you the most? Choose your favorite and createyour unique character! RPG SYSTEM You are the king of your owndestiny! There is no imposed path to follow in this simulator.Decide which attributes to develop and which skills to upgrade tobecome the Alpha of the pack! AMAZING GRAPHICS Enjoy the strollaround the map and admire the stunning environment! Starting fromyour den all the way to the mountains and streams, the high-endgraphics make the game incredibly pleasant. Don’t the animals lookrealistic? Try and chase them all! VARIOUS GAME MODES Hunting modelets you explore the map while searching for prey: from rats andrabbits, through does, foxes and racoons, all the way to bisons andbulls. Cooperate with other players to fight the strongestopponents! If you need a bigger thrill, join the Battle Arena mode- you will be teamed up with other wolves to compete with anotherpack. This means war! “Legend Online” dünyanın en popüler fantastik online savaşoyunudur. Bu harika oyunun yenilenmiş mobil versiyonuyla, savaşsahnelerinin tadını çıkarabilir, sıradışı bir oyun oynama deneyimiyaşayabilirsiniz. Legend Online, aslında Kutsal Ruhların yarattığıbir çeşit silahtır. Bu silahın gücü onu yaratan Ruhları bilekorkutur. Öyle ki Ruhlar kutsal uykularına yatmadan önce silahı 7parçaya ayırıp, parçaları farklı yerlere saklarlar. Her birparçanın kendine özgü ilahi bir gücü vardır. İşte “Legend Online”ın efsanevi hikayesi bu 7 parçanın etrafında gelişir. OyunÖzellikleri: ★En modern grafikler ve 1080 HP film kalitesindegörüntü efektleri ile bu epik oyunu oynamanın keyfiniyaşayın.★Farklı zorluklarda yüzden fazla bölümde unutulmaz birmaceranin tadına varmaya hazır olun.★PVP server savaşları iledünyanın en rekabetçi oyuncularıyla mücadele edin.★★★★★ IOS’un enkaliteli grafikleriyle Legend Online’a giriş yapın ve 1888 elmasdeğerindeki hediye paketini kapın!★★★★ Efsane Savaşlar! BirlikSavaşı! BOSS Savaşı! Amfi Tiyatro... Legend Online ile gerçek birmücadelenin tadını çıkarın.★★★ Milyonlaca oyuncusuyla dünyanın enpopüler fantastik tarayıcı oyunu “Legend Online”!★★ Oyuncularınyazdığı efsanevi bir hikaye, Legend Online!★ Sıradışı LegendOnline’da son teknolojiler, Cloud depolama ve Kader sistemi sizleribekliyor.7road firmasına ait olan Hoolai Game Ltd. tarafındangeliştirilmiş olan ve Oasis Games Limted firması adı altındaTürkiye bölgesinde özel olarak işletim, satış ve tanıtımı yapılan《Legend Online Classic》 oyununun Türkçe sürümünün yayın yetkisifirmamıza aittir. 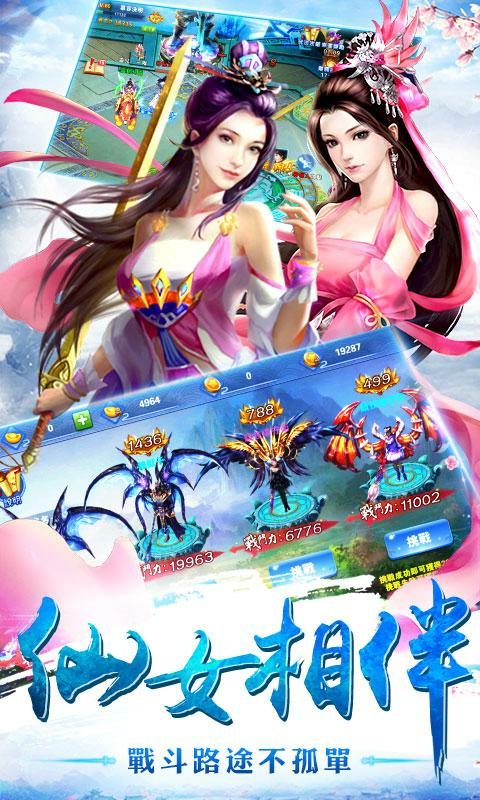 "Legend Online" is the world's most popular onlinefantasy war game. 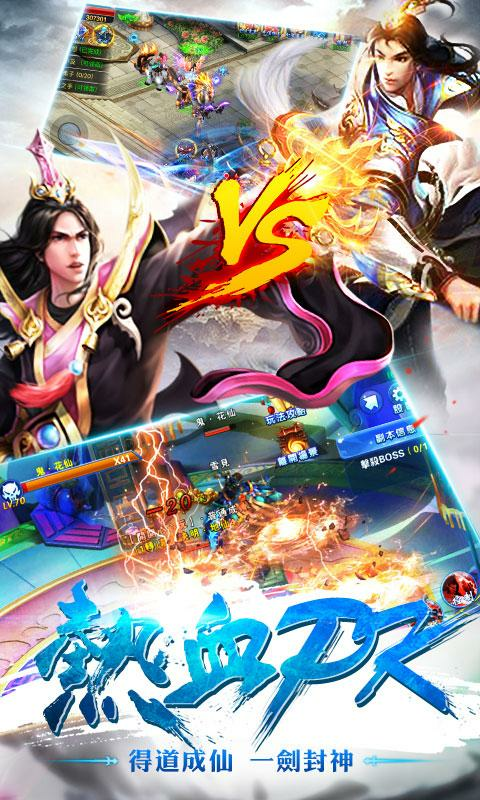 This refurbished mobile version of the greatgame, you can enjoy the battle scenes, you can live the experienceof playing an unusual game.Legend Online is actually a kind ofweapon created by the Holy Spirit. The power of this weaponfrightens even the spirits who created it. Souls take part so thatthe weapon 7 before going to bed to sleep sanctuary, they store theparts in different places. 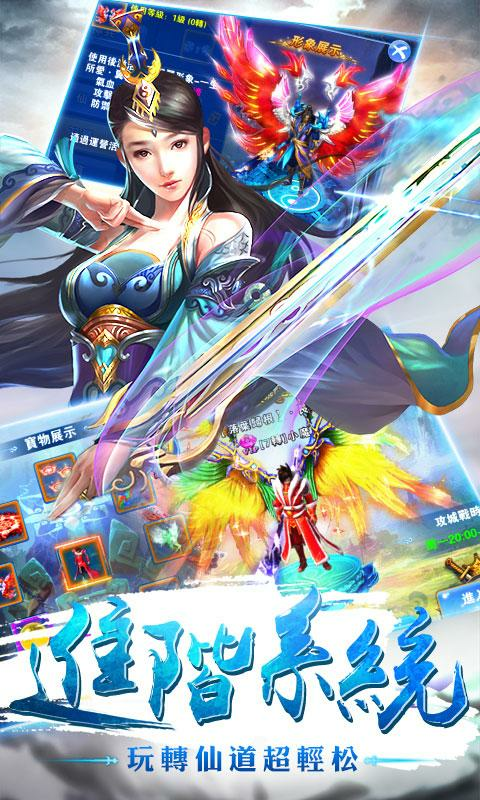 Each piece has a unique divine power.Here are the "Legend Online" in the legendary story develops aroundthis 7 part.Game Features:★ 1080 Most modern graphics and Enjoyplaying this epic game with the HP film quality visual effects.★ Beready to enjoy an unforgettable adventure when in so many parts indifferent challenges.★ server with PVP battles and fight with theworld's most competitive players.★★★★★ IOS with the highest qualitygraphics Online, Legend of the building entrance and the door ofthe gift pack worth of diamonds in 1888!★★★★ Legend Fights! UnionWar! BOSS War! Amphitheater ... Legend enjoy a real struggle withonline.★★★ Milyonla of players with fantastic world's most popularbrowser game "Legend Online"!★★ A story written by the legendaryplayer, Legend Online!★ Legend Online Unusual latest technologies,and Destiny awaits you Cloud storage system.Hoola Game belonging tothe company 7road Ltd. and Oasis, which was developed under thecompany name Limted Games exclusively by operating in Turkey, thesale and promotion made "The Legend Online Classic" by the Turkishversion of the game to our publishing firm authority. 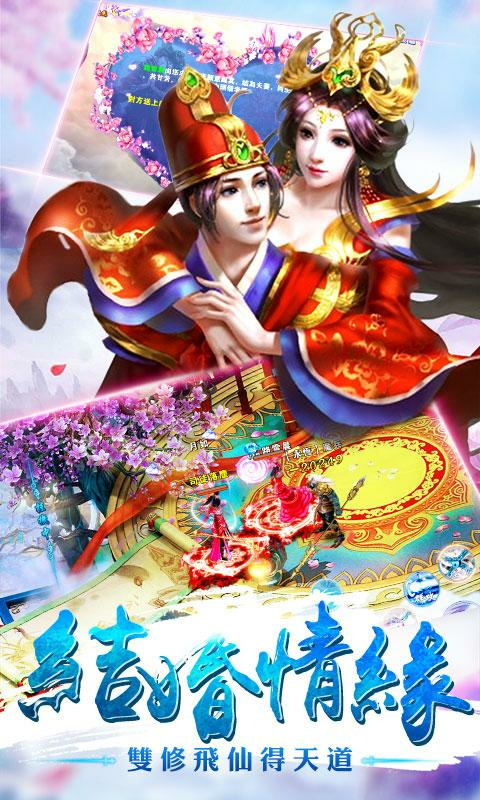 Legend Online is an exciting multiplayer card game created withbeautiful graphics and unique gameplay. Build your deck carefully,since the choices you make will heavily impact whether your willemerge victorious or die in obscurity! More than 200 cards ofvarious types and levels are to be found, crafted and possessed andyour deck grows and improves with you! Rare cards may cost you sometime and effort, but they are awesomely powerful and worth theeffort! A good collection and combination of cards will make combateasier. What’s more, it will exhibit your achievement and taste andimpress your friends! Once you have deployed your cards information, the combat is completely automatic! In this world ofMiddle Age fantasy, you will act as a hero to help the Priestessrestore peace and prosperity for the human world. An adventure offantasy awaits you! Prove your gallantry, strategy and tact andsave the world!